Do you have an interesting story or travel tip you would like to share with the world? We would love to hear from you! Email us at OnaDatewithAsia@gmail.com so we can feature your post on our site. Click to follow our travel blog and receive notifications of cool new stuff and experiences! Love to travel and have a local experience? 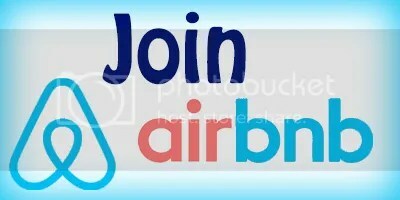 Sign up for AirBnB today and receive $20 USD off your first stay.